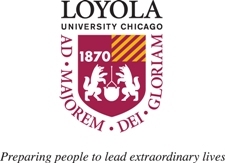 The University Libraries is proud to be a co-sponsor of the 1968 Series of events hosted by the Hank Center for the Catholic Intellectual Heritage (CCIH). 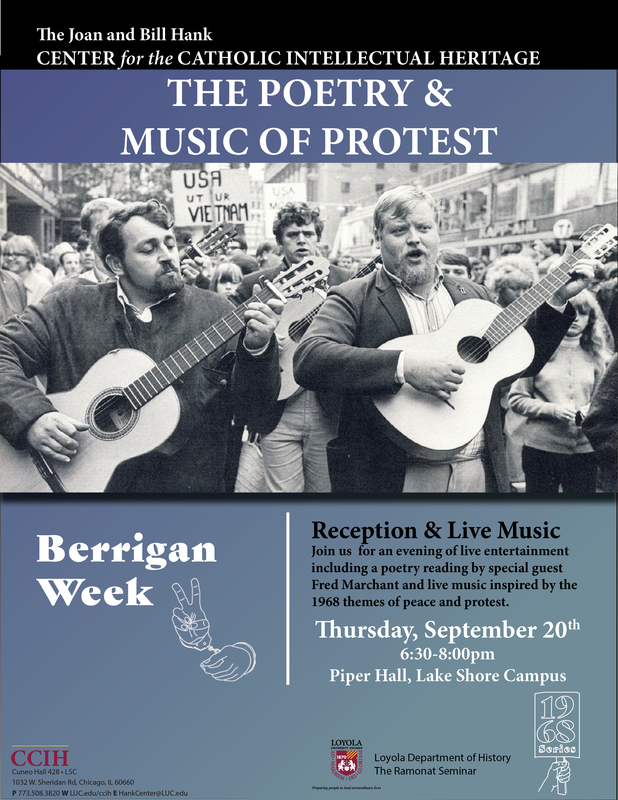 These events will take place throughout the Fall 2018 semester and kick off with Berrigan Week on September 18, 2018. A few highlights are listed below, but find the full schedule of Fall 2018 CCIH events here. This entry was posted on September 13, 2018 at 1:52 pm and is filed under Events, News. You can follow any responses to this entry through the RSS 2.0 feed.